Nintendo continues to celebrate Super Mario’s 25th anniversary. Shigeru Miyamoto, the creator of Mario, made an appearance at the Nintendo World Store in New York City this weekend. While there, the renowned game maker also sat down with USA Today to talk about the big Italian plumber. The interview was quite extensive, but we’ve pulled a few interesting quotes below. “…[When] we were working on the original Super Mario, we had on our original planning documents a lot more actions for Mario. We were thinking about flying through the sky, riding on clouds, doing a whole bunch of different things and we were still working on the control functions…. the original spec was for Mario to jump using the plus control pad. That’s probably something most people don’t know,” said Miyamoto. 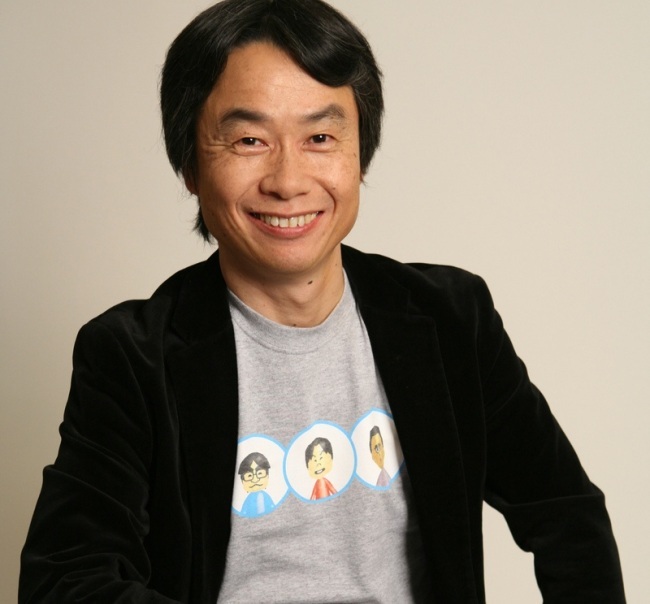 Shigeru Miyamoto is the creator of many signature Nintendo franchises including Donkey Kong, Super Mario, The Legend of Zelda, Star Fox, and Nintendogs, among others. His favorite Mario game: Super Mario World. AOL hiring financial muscle to work over Yahoo bid?